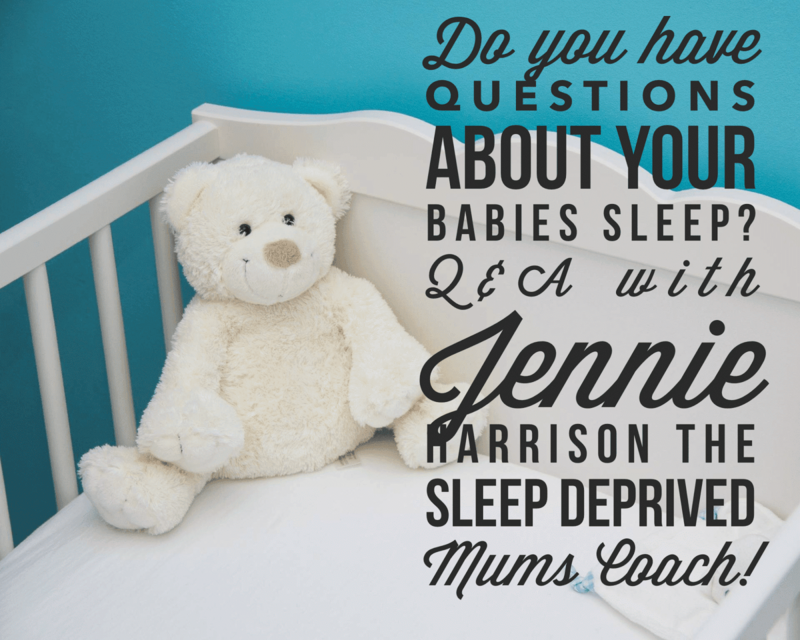 Q&A with Jennie Harrison The Sleep Deprived Mums Coach! I have had so many issues with Mia's sleep but since finding Jennie we have done nothing but move forwards with it. I actually had a whole night the other night where Mia stayed in her own cot all night rather than taking up the whole of mine. That is all because I have had Jennie's help. You can check out her site from the link above. I would love you all to send me in your questions and I will then forward them to Jennie to answer and advise you, hopefully, we can all get a few answers from it! There is so much around about high-end and high street make up. I have been in the beauty industry for a really long time now and myself I have rarely used high-end make up, yes often that may have been because of cost, but I have always managed to find products that I love on the high street, so why not! Well recently I decide to treat myself (and maybe try out) some high-end make up products. I purchased some Mac foundation, Pressed Powder and Benefit Fake Up Concealer. 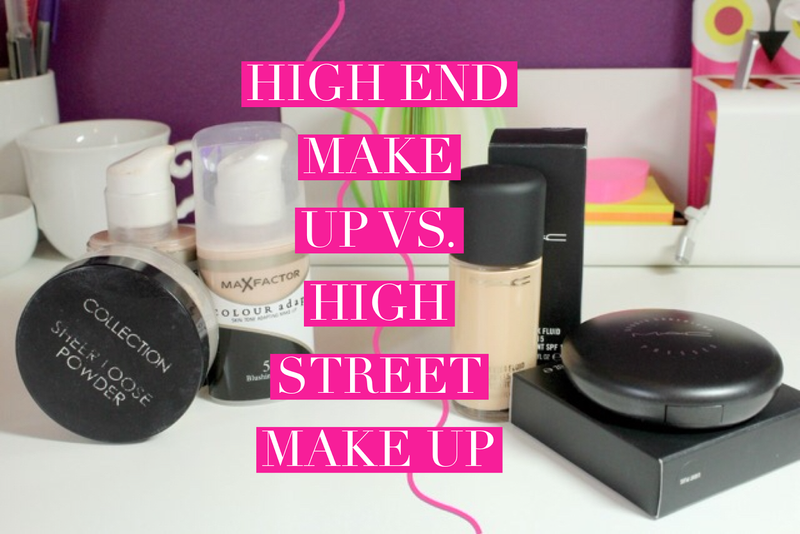 I really wanted to show you the different between both of my make up looks and see what you think about the different between the high-end and the high street! I will be using the same everyday make look and same techniques in both the make up looks, I will just be using the different products. 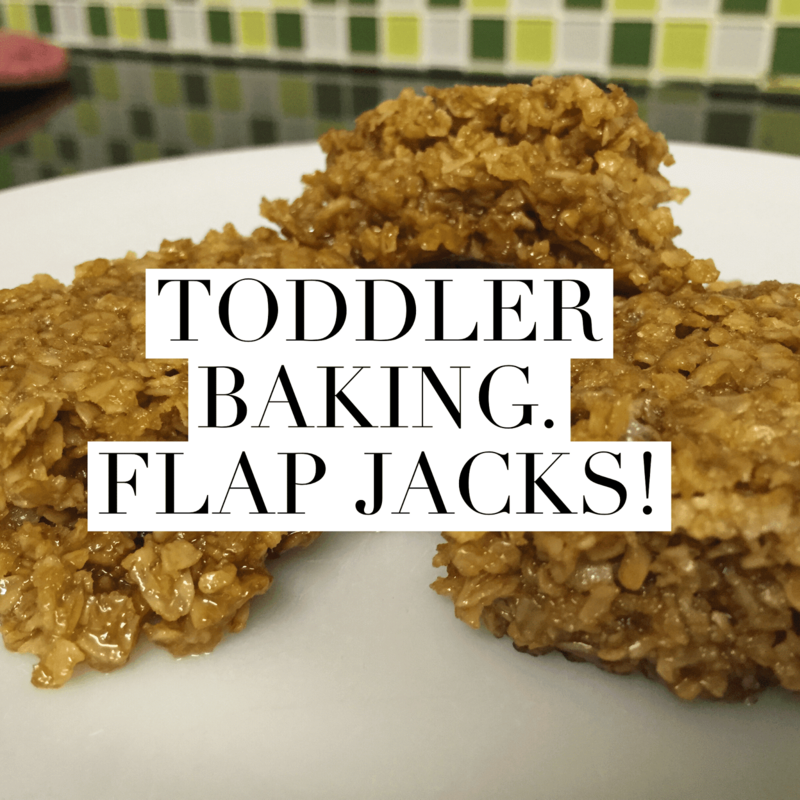 This week Mia and I made Flap Jacks. As you can see I’m back with a whole new redesign, what do you think? Let me know in the comments below! :) I can’t wait to share all the ideas I’ve had while taking a little break away! Not only that, I will be posting more regularly during the week and have some great series coming up for you to. I want to know about anything you want to see and want to read about, all questions and ideas are welcome, so please drop me a comment on here, Facebook or Twitter. 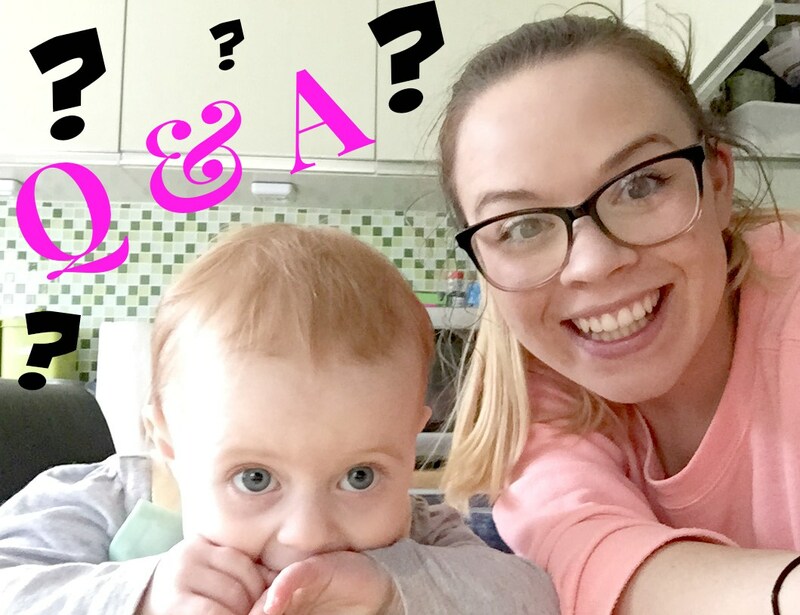 So because Beauty, Bit’s ’n’ Blog’s has had a fresh new look I thought I would do a little Q & A for you, if you follow me on any of the social media’s you may have seen me asking for you to send me some questions about anything and everything you would like to know! Well here they are, and some of them I found so hard to answer! Thank you to everyone that sent me in questions. What is your secret beauty weapon? If you could only take one beauty item to a desert island what would it be? Moisturisers, for face & body! When and Why did you set up your blog? I set up my blog in May 2013, after having my daughter. I had been reading different blogs and watching Youtube videos throughout the whole of my pregnancy and I found that they really helped me, so I wanted to be able to share things in my own way. Who are your favourite go to bloggers? I love the usual like Anna Saccone and Zoella, but I really like girl talk with Laura, All Things Beautiful, Rachel CoCo and Dear Mummy. Favourite food without a doubt is Pasta. What is your favourite contouring make up? I don’t tend to contour very often other than using a little bit of bronzer, but when I do I would usually use Sleek Face Contour Kit in Light. Would you do a Younique Party? I don’t really know a lot about Younique products but Yes I would be interested in holding a party. This is a hard one I do love pasta but I don’t know I could eat it forever plus I would put on a lot of weight lol :) but not thinking about that maybe Pasta, Cheese, Baked Beans and Tuna! I know sounds a strange mix but don’t knock it till you have tried it! 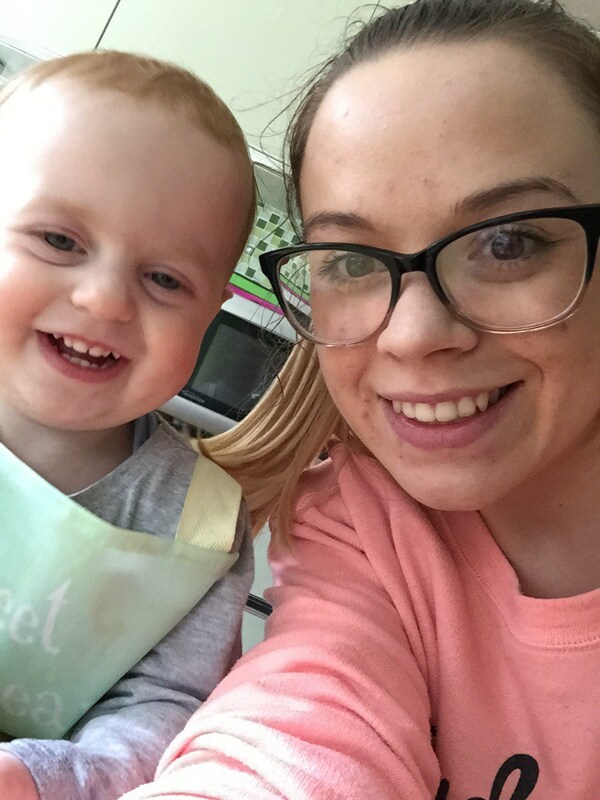 What has been the hardest thing being a mum? Being a mum in general is a lot of hard work, but I think it has to have been the shock of the lack of sleep that hit me the hardest right now. What’s your favourite ice cream flavour or chocolate bar? My favourite ice cream is Mint Chocolate Chip and my favourite chocolate bar would be Double Decker! If you could do the make up of any female celebrity, who would it be? I love Lucy Hale right now so I would have to say hers. If you had a day off from being a mummy…what would your day involve doing from morning to-night? What is the best body scrub that you would recommend? Whats the best quick fix when you get a huge spot? Well everyone’s skin reacts really differently, but if you have a little bit of time you could apply an ice cube on it for a few minutes (but wrap it in kitchen paper before putting on your skin) to reduce any swelling and redness, before applying a little bit of concealer if you are applying make up. If you aren’t then use the ice-cube trick at different points during the day and apply a small amount of sudocream before bed. Hope this helps! What do you think is the best but cheapest way to keep a toddler active? This is a good question, there is so much you are able to do with your toddler to keep them active. They would love just heading to a local park and running around with you. You could take them to a playground, or a near by nature reserve/wildlife reserve and get them to listen out for things or pick things up to make something with later. 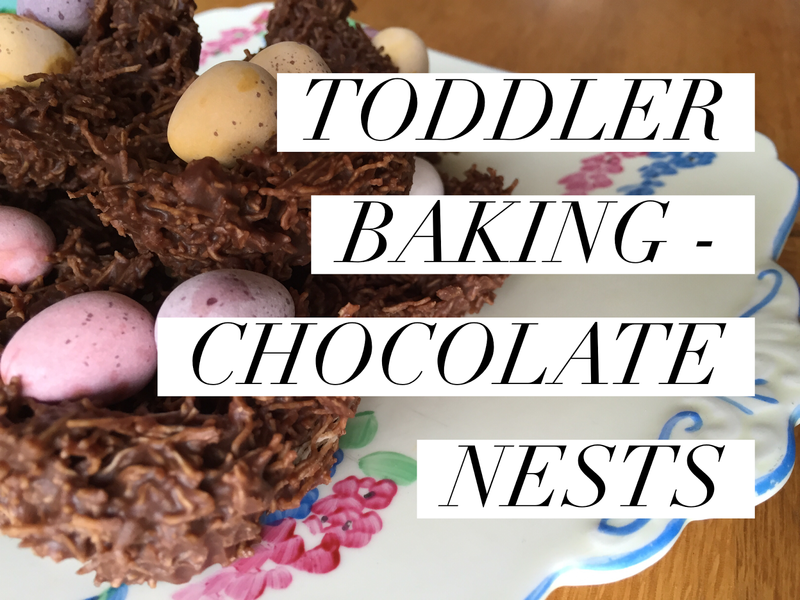 You really haven’t got to spend any money to keep your toddler active, there are loads of toddler groups around the country that only ask for small donations for their sessions. I hope I answered all your questions fully! If anyone has anymore for me please feel free to leave them in the comments below and I will get back to you. Thank you again to everyone that sent them in to me.